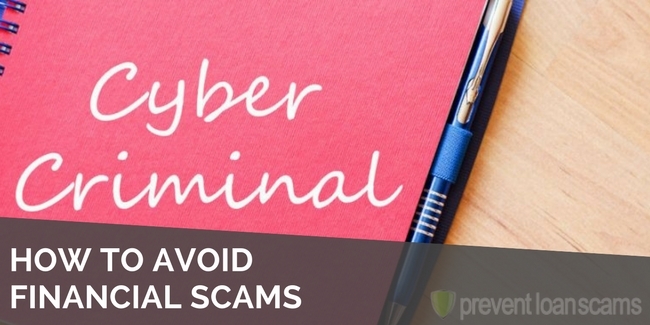 Home » Financial Tips » What is a Fraud Alert? A fraud alert is exceptionally helpful if you believe you’ve been the victim of identity theft. 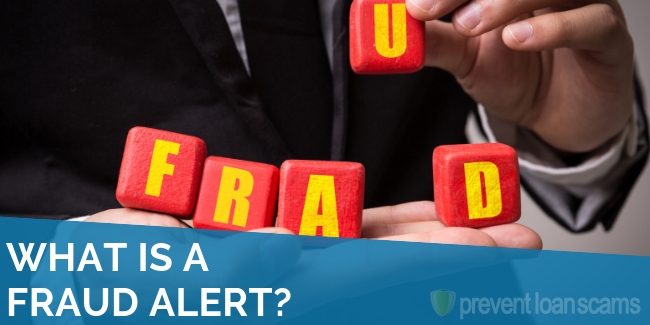 Understanding what a fraud alert is — and more importantly, is not — can help you determine if it’s right for you and if it’s a step you should take to safeguard your financial health. 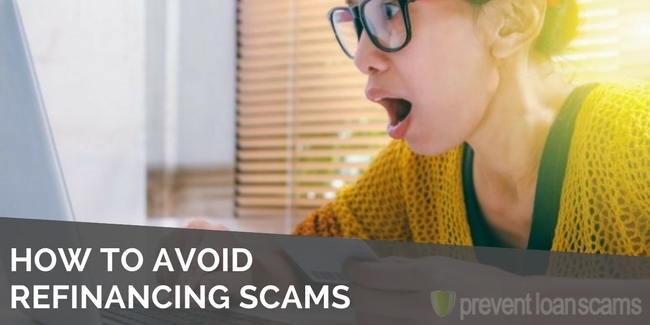 There are a few types of different fraud alerts available to consumers, so let’s walk through a few of the options, explain each, and then make sure you understand what fraud alerts do not do. You’re browsing through your credit report because you’re a responsible credit user when suddenly you notice a strange balance on your John Doe Bank credit card. You know you haven’t used it in a while so there shouldn’t be a balance at all. You open up your online credit card account and notice that there are several charges to a big box electronics store in Wisconsin. As you live in Delaware, you’ve never been to Wisconsin. You pull out your wallet and notice your card is missing. Well a whole lot of things, but for the purposes of this article, you call up the credit reporting agencies! A fraud alert is a note on your credit report that tells the credit reporting agencies and any legitimate lenders you may be working with that you may be the victim of identity theft. Lenders are then supposed to require more identification from you in order to approve or continue a line of credit in your name. All credit bureaus offer two types of fraud alerts. An initial fraud alert is what you’ll be calling for if you discover that your identity has been stolen or if you believe it has been. These expire after 90 days and the companies will automatically remove them. You are able to request an extension if you believe it is necessary. 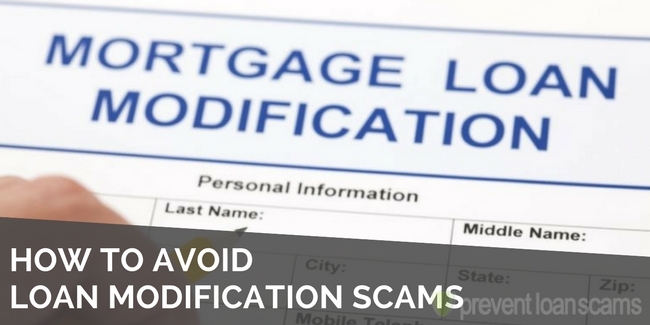 This fraud alert simply alerts lenders that they should seek additional information from you as you apply for credit. An extended fraud alert requires much more work and is incredibly useful if your identity has actually been stolen. These alerts last for seven years and credit bureaus must confirm with you directly when a company notifies them that you are applying for credit. 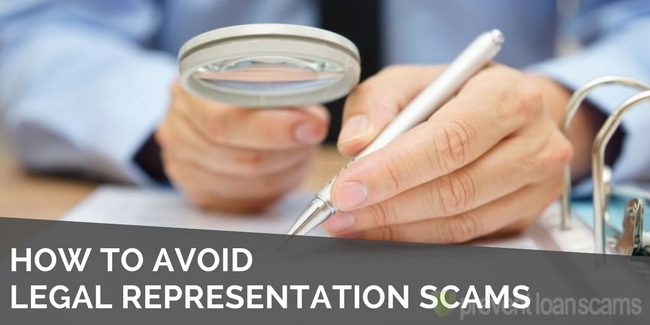 In order to set up an extended fraud alert, you are generally required to obtain a report from the Federal Trade Commission proving that you have had your identity stolen. 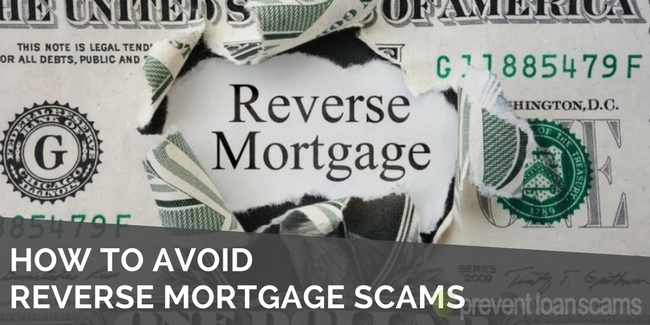 Additionally, the credit bureaus may require a local police report, as well. NOTE: These fraud alerts are not the same as security or fraud alerts offered through your credit card company. While these are useful, credit bureau-based fraud alerts are much more serious and can affect how you use your credit. Companies use fraud alerts after your identity has likely been stolen. It is your responsibility to safeguard your information by using appropriate computer networks, safeguarding your personal belongings and only dealing with legitimate merchants. Fraud alerts won’t repair the damage caused by identity theft. They are not the same thing as credit card fraud and usage alerts, which are also very useful. 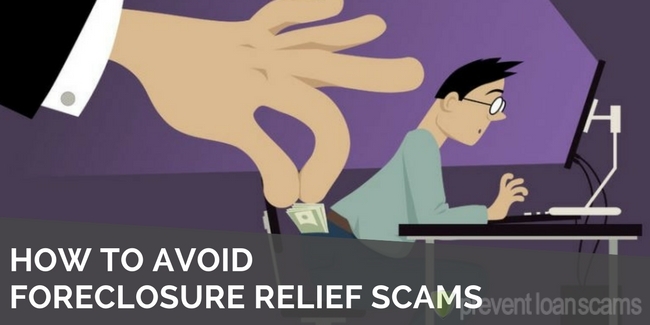 Fraud alerts do not freeze or pause your credit entirely — you can do this as well, if you believe it necessary. First, carefully review your credit report. If you have been the victim of identity theft, take the appropriate action with law enforcement. Next, contact each credit bureau in turn. Request the action that best meets your needs, either initial or extended fraud alerts. 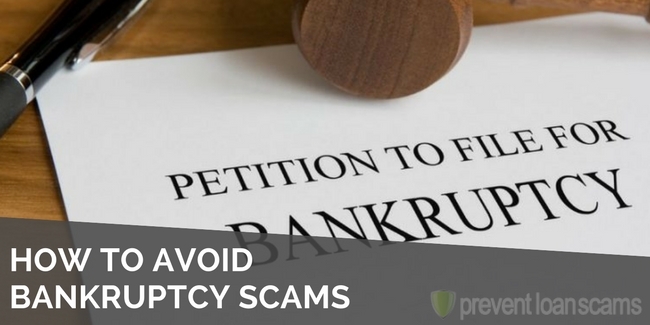 Fraud alerts can help you get back on your feet after an identity theft tragedy. Be sure to do your research and safeguard your personal details whenever you are using your credit.